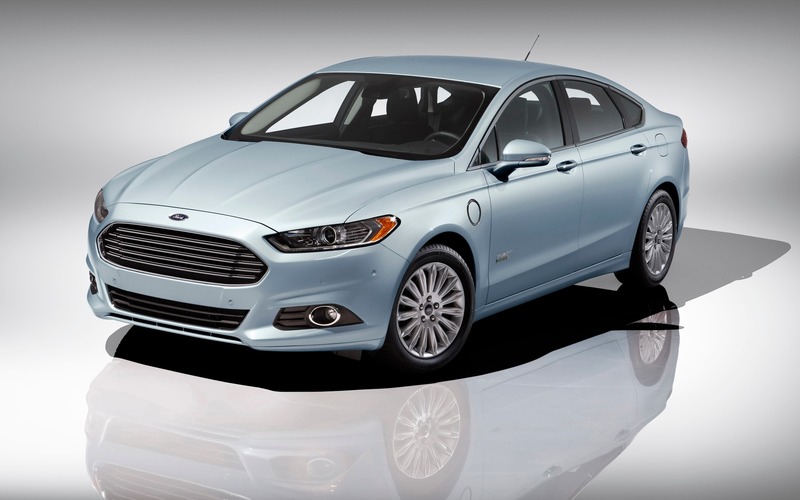 If we’re the owner of a Ford Fusion Energi, a Ford C-MAX Energi or a Ford Focus Electric, model years 2012 to 2015, we may have to head down to our local dealership. Ford of Canada announced a recall regarding these cars, and it’s not the vehicles themselves that have a defect, but their 120-volt charge cords. If the latter isn’t correctly connected to a power outlet, it could overheat. As a result, the cable could melt and cause a fire. The solution is simple: the dealership will take back the 120-volt charge cord and replace it with a new one that includes thermal protection. To check if our Fusion, C-MAX or Focus is one of the 1327 units affected by this recall, we can punch in our vehicle identification number (VIN) on Ford’s website. We can also reach them by phone at 1-800-565-3673.